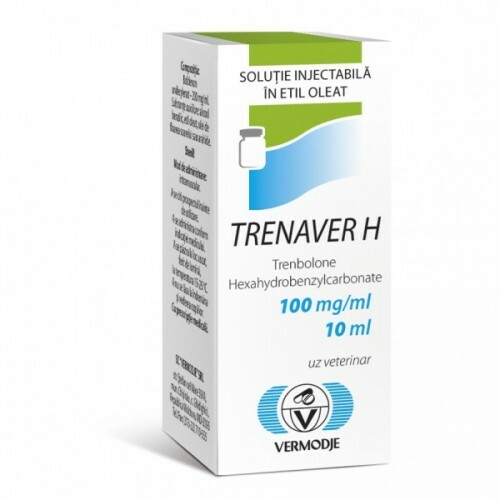 Trenaver H is a long-acting trenbolone product manufactured by Vermodje SRL (Moldova). Has a strong anabolic effect. Especially effective in power and mass-gathering courses. 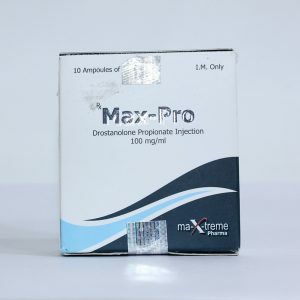 The active substance of the drug has trenbolone hexahydrobenzyl carbonate, the form of a long-acting steroid is 10-14 days after the injection. 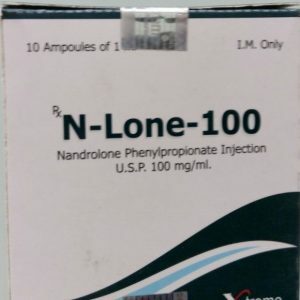 Chemically it is a modification of nandrolone, which has strong anabolic (400% of testosterone) and androgenic (200% of testosterone) properties. The main effect of Trenaver H is a qualitative and pronounced muscle growth, without fluid retention, fat enlargement and rollback, with proper course construction. 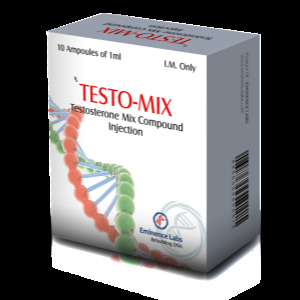 It is not a flavoring steroid, so there is no accumulation of water even with a high sport dosage. But the action is not limited to a set of muscle mass, because power strength and endurance develop in parallel, fat is burned, appetite is increased, sexual activity (libido) can even increase. In the course, Trenaver H 100 promotes an increase in the levels of anabolic insulin-like factor and growth hormone, lowers the concentration of catabolic cortisol, which is largely caused by the action. Trenaver H (trenbolone hexahydrobenzyl carbonate) can be classified as one of the most powerful commercially available steroids, due to pronounced anabolic and androgenic properties. Therefore, in sports practice, the drug is recommended only for athletes experienced in the application of sports pharmacology. 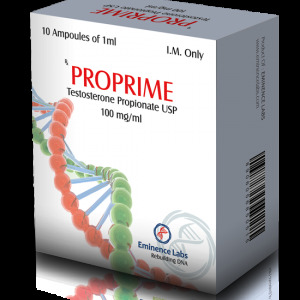 For men, the threat is represented by the progestin side effects of Trenaver H, as a suppression of testosterone production or gynecomastia. Also, androgenic disorders such as acne, sweating and increased aggression are not excluded. For women, Trenaver H (100 mg / ml, 10 ml) is fraught with the development of virilization. This drug is not recommended for athletes, because even at relatively low doses it is difficult to prevent androgenation (acne, sebaceous skin, hairiness, coarsening of the voice, increased aggression and other symptoms).